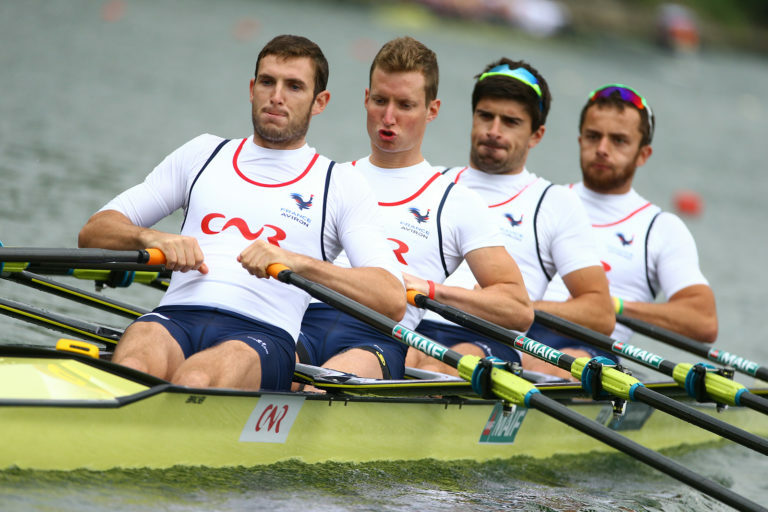 World cup regattas are tricky to analyse. Nations and athletes peak at different times, some train straight through, and trying to wrangle conclusions out of results can be like eating jelly with a one-pronged plastic fork. Following Linz, yet another feast of excellent racing (but in a venue which will need to double its space and resources if it’s going to cope with hosting the 2019 world champs), we do at least know a few things. New Zealand’s women haven’t got any slower since September, and Australia’s centralised system may be paying off. Italy’s 2017 strength was no fluke, and China’s top crews have mastered the art of the sprint finish for once. The change between Belgrade and Linz largely consisted of newcomers New Zealand, Australia and Italy nabbing eight Olympic-class gold medals between them. Granted, some notable crews were absent, including the Lithuanian M2x, sculler Ondrej Synek and Canada’s W2-, but it was enough to demonstrate that the Dutch had got rather lucky in Belgrade, even if the refocusing of their small boats into eights partly accounted for the drop in metalware. Absent Synek, the race of the day was the men’s singles, where a selection battle between Germany’s Tim Ole Naske and Oliver Zeidler threatened to overwhelm world’s fastest sculler Robbie Manson before the Kiwi’s superior mid-course speed took him into the lead which he held through the finish sprint. The New Zealander, who has repeatedly had the upper hand over returning Olympic champion Mahe Drysdale this year, was balked of a chance to rub Drysdale’s nose in it one more time when said nose (and blocked sinuses) retired with a heavy cold before the semi-final. 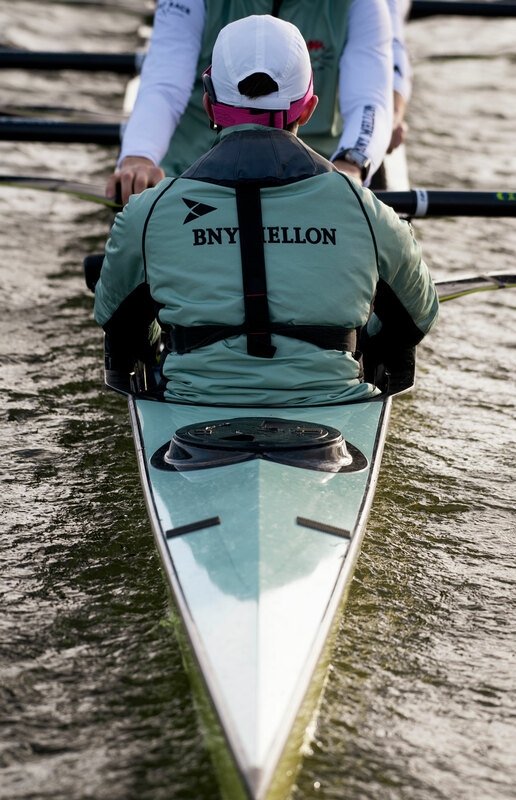 Drysdale now heads for Henley Royal and a go at a record-equalling sixth Diamonds win while Ole Naske, who beat upstart Zeidler by 1.07 seconds, will no doubt tilt at Manson again in Lucerne. Another sparkling contest came in the men’s pairs, where an impromptu pincer movement between the Czech Republic’s Lukas Helasic and Jakub Podrazil and Frenchmen Valentin and Theophile Onfroy managed to put the Sinkovics into speed deficit early on. The Croatians came roaring back through France, but were not quite able to catch the Czechs in time, and Podrazil’s super-efficient catches won the day. Of the Sarasotan champion crews remaining unchanged, New Zealand’s uber-pair of Kerri Gowler and Grace Prendergast remain the speed queens. A 7-second conquest of Italy and two British pairs looked entirely unflustered, and it is difficult to see anyone getting the better of them yet. 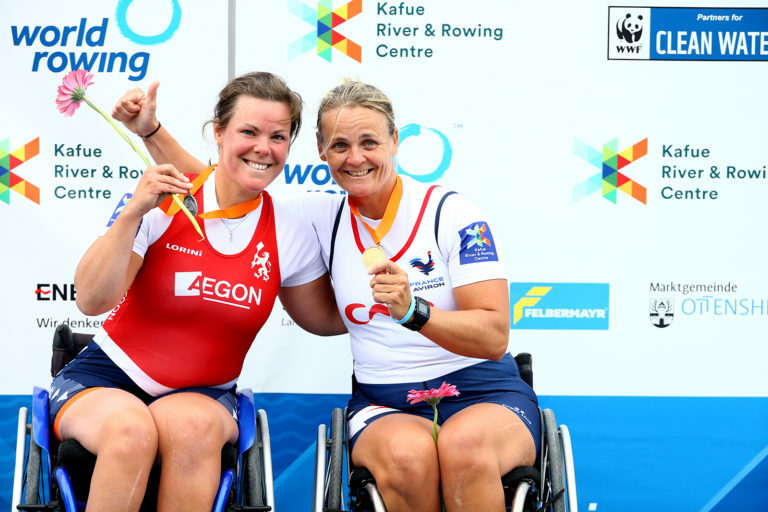 The Kiwi women’s double made much heavier weather of their win, despite an unsuccessful Dutch sculling seat swap, and the victorious 2017 Australian fours both repeated their wins, the men in particularly fine style. 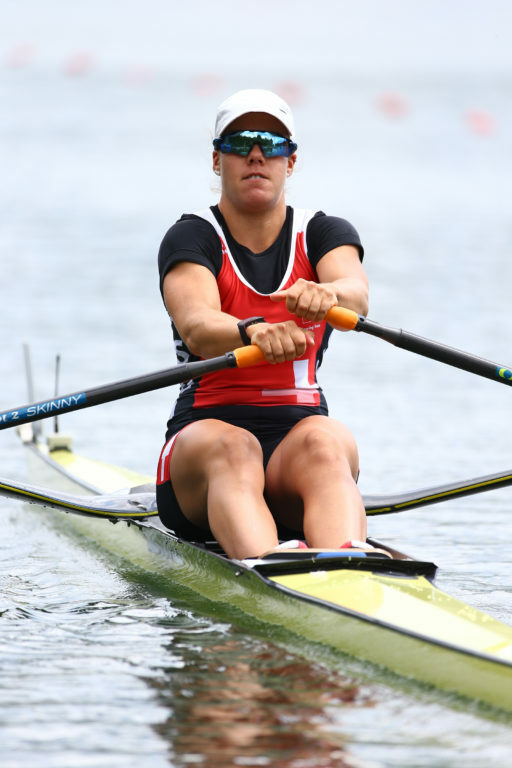 Switzerland’s star sculler Jeannine Gmelin is fast looking unbeatable, with skills a match for any rival’s move. With Ireland’s Puspure absent, the determined Magdalena Lobnig again turned an early screw on the Swiss, but could not cope with Gmelin’s 800m push and nearly lost silver to Dane Fie Udby Erichsen at the line, while Briton Vicky Thornley again was too slow to bag a medal. FISA’s insistence on testing their time-trial protocol for the opening heats caught a few crews out, including the Dutch LW2x, who botched it and had to go through the repechage. That left them on the back foot in a final featuring Italy’s new combination, who proved to be fast at the start, middle and end. 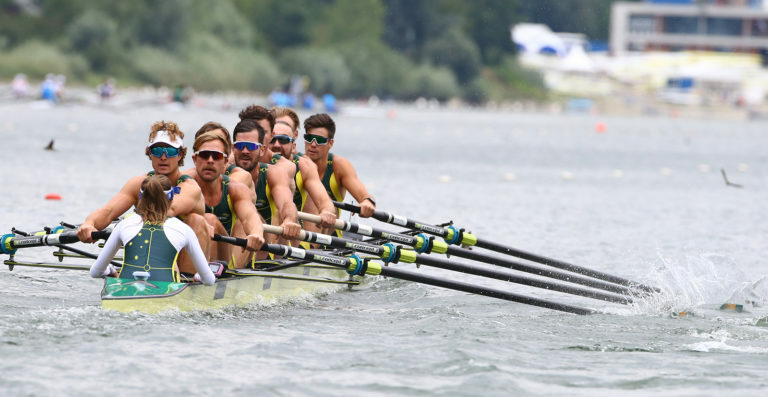 The men’s eights repechage amusingly featured both Germany and Britain, who had misjudged their time-trials by 0.5secs, but returned to their Belgrade top-two in the medal race, comfortably ahead of the Dutch. All eyes were on the LM2x to see how new French recruit (and oddly former M2+ oarsman) Thomas Baroukh was managing in the legendary Jeremie Azou’s stroke seat. The answer was not bad at all, fourth being a respectable debut outcome, but it was Italy’s Oppo and Ruta who grabbed an early and invincible lead, while Norway and Belgium outgunned France behind. The M2x saw Britain once again stay ahead of Germany, this time for gold, while NZL’s 2017 champions looked pedestrian and were beaten by Switzerland. Italy made hay in the M4x after Britain and Norway both underperformed, while a shake-up in the W4x saw an almost-new Germany rise to the top ahead of a photo finish for bronze. The Dutch women’s eight repeated their Belgrade win, this time ahead of New Zealand. Para-rowing had interestingly competitive finals in the new non-Paralympic events for PR2 sculls, doubles and pairs, which are helping athletes whose normal mixed-boat partners are injured, but may not broaden the countries participating. Lucerne will be depleted by losing European teams from nations who are targeting the Glasgow multi-sport games only three weeks later, so New Zealand and Australia are odds-on for the trophies. But after that, the European Championships, at the perfect time of year. It’ll be intense.